The EU’s food production industry has some catching up to do when it comes to adopting renewable energy, according to a new report that took a close look at the food sector. Overall, renewable sources now account for 15 percent of the EU’s energy mix, but in the food production sector, that share is only about 7 percent, according to study, which acknowledges the challenges of decarbonising food production. According to summitcountyvoice.com, farmers and industry have made some progress, but consumers could play a bigger role by reducing meat consumption, buying locally and seasonally, and reducing food waste. To reach their conclusion, the researchers broke down the energy content of a typical European food basket composed of 17 largely consumed food products, estimating the amount of energy needed to cultivate, process, pack and bring food to European citizens’ tables. The food basket is based on data from EU-27 in 2013 (when data for Croatia who joined the same year were not available) and accounts for about 60 percent of EU food consumption. The energy required to ensure food supply in the EU amounted to around 26 percent of the EU’s final energy consumption in 2013. In the report, different solutions are discussed on how to lower this figure and to make it more sustainable by increasing the renewable energy share. Consumers can also play an important role when choosing their food: reducing their energy ‘food print’ includes reducing consumption of meat and animal-related products, buying locally and seasonally, as well as reducing food waste and choosing organic food when possible. 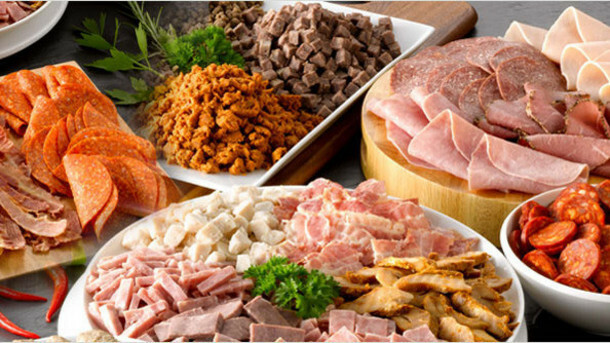 Different food products need very different amounts of energy depending on their nature, their origin and the kind of processing they require. 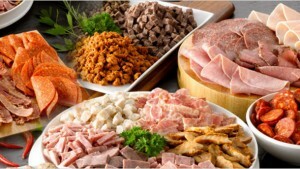 Refined food and products of animal origin generally need much more energy than vegetables, fruit and cereal products.